The Rosaprima Akito rose is a stark image of innocence. 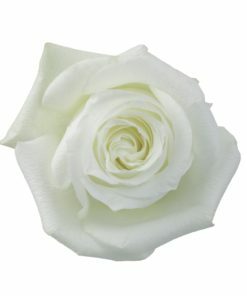 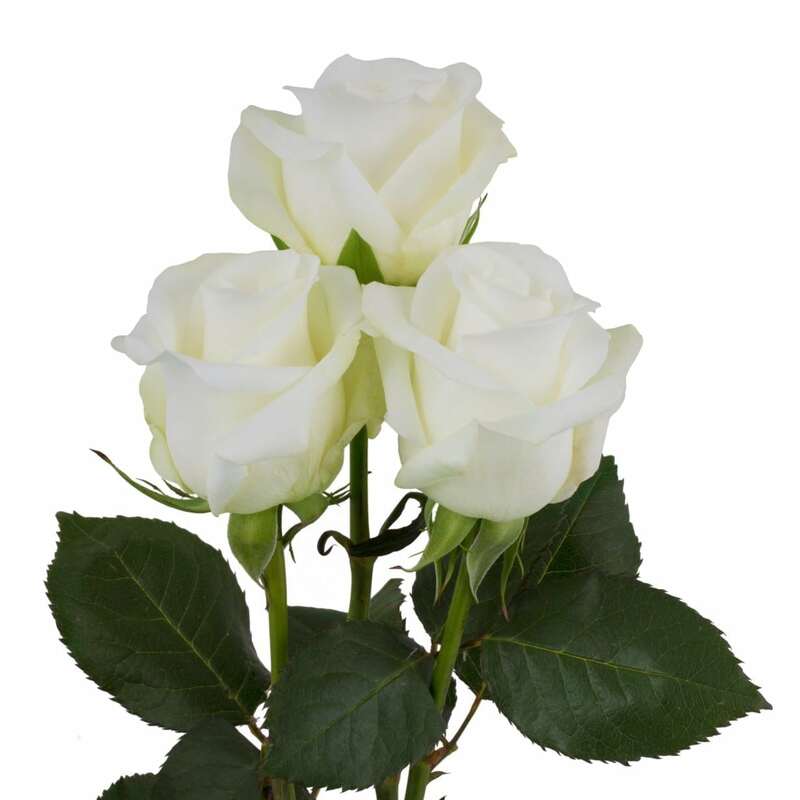 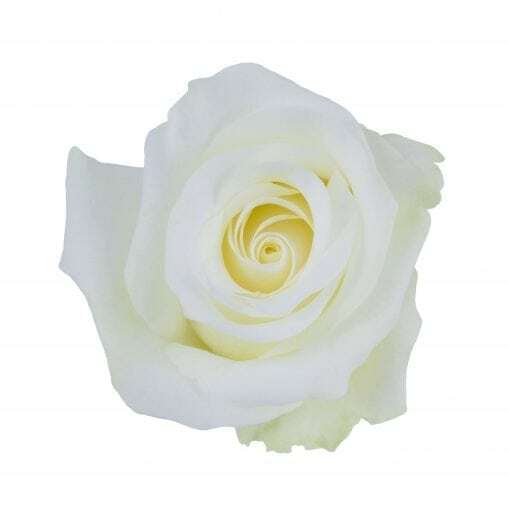 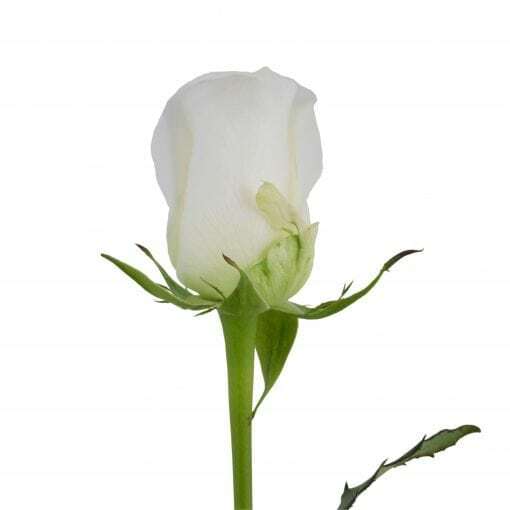 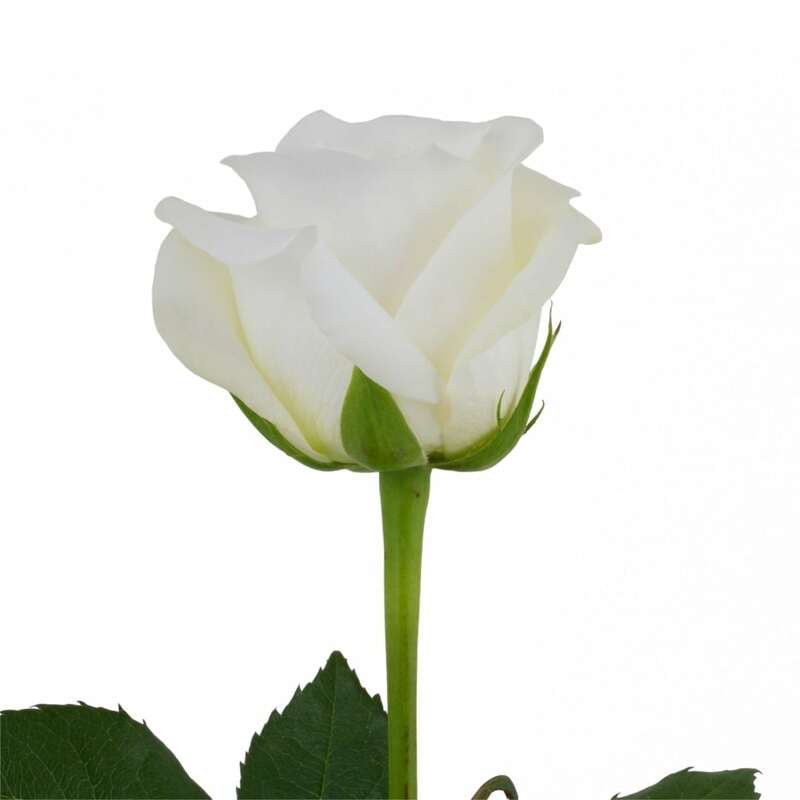 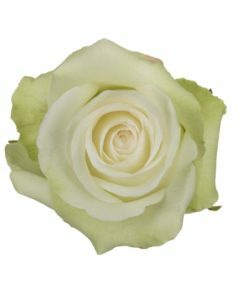 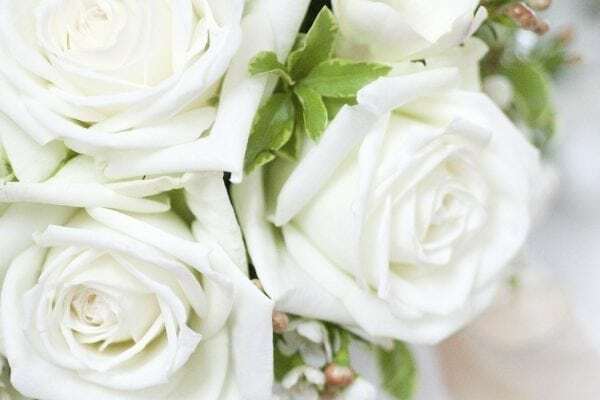 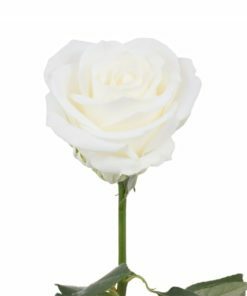 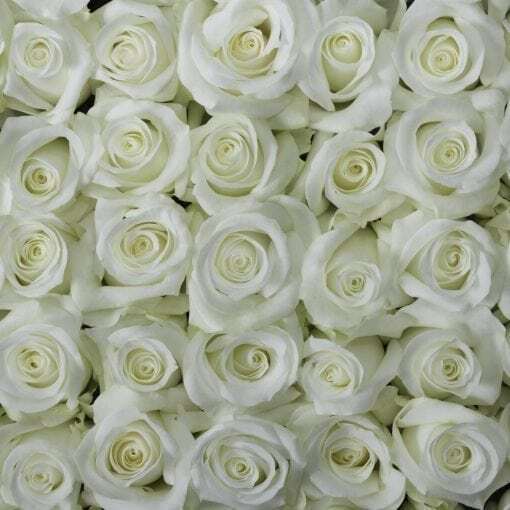 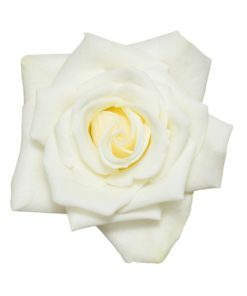 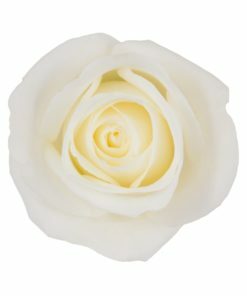 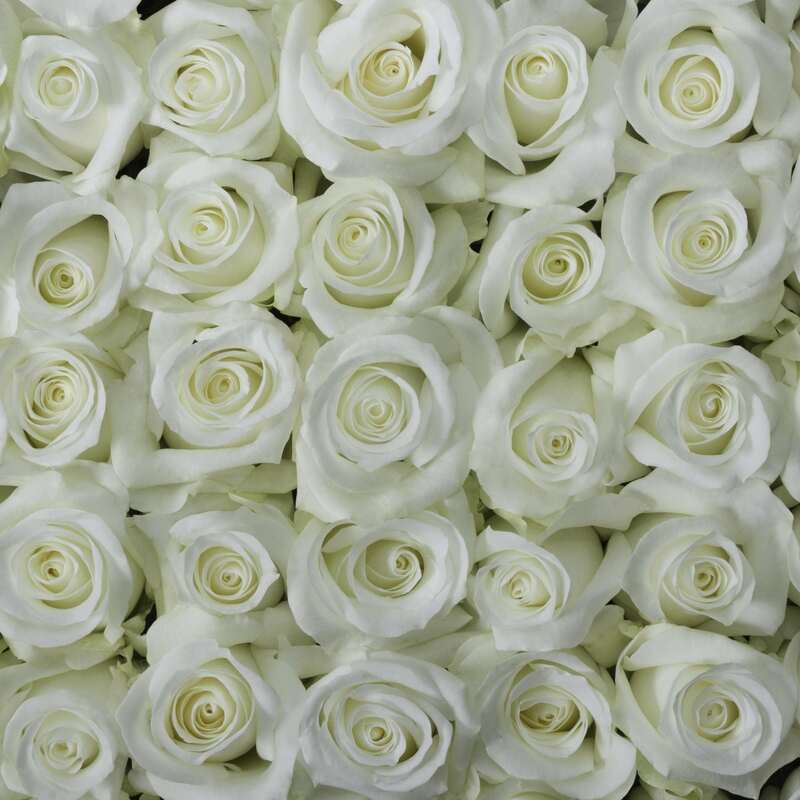 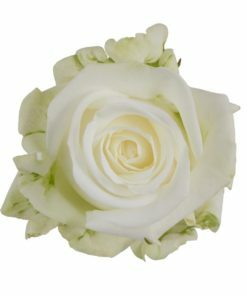 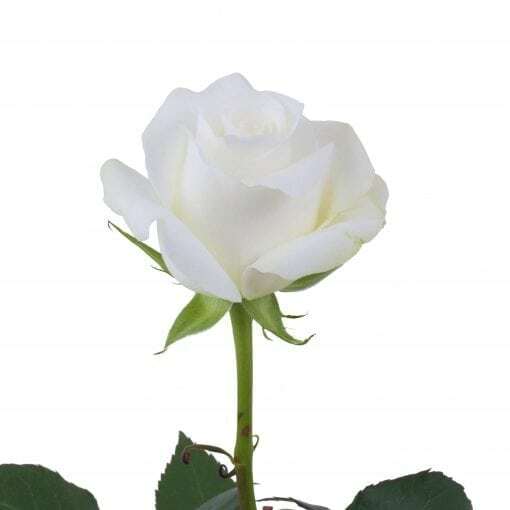 With its pure, almost optic, white petals, this rose leaves you with the impression of looking at heavenly clouds. 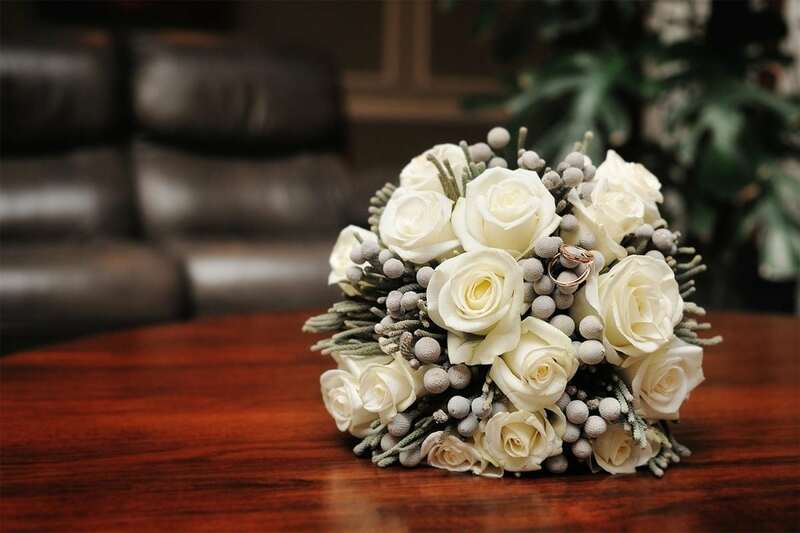 Loved amongst flower designers for its elegance and glamour, Akito is a perfect match for any special occasion.